The author James Michener called Bora Bora the most beautiful island in the world. It’s a travel-writing law to mention this is the first paragraph of any article that attempts to use common words to describe this French Polynesian paradise. And now that it’s out of the way, we can start. Bora Bora is the most beautiful island in the world (had to repeat, it’s true). It’s so unbelievably beguiling, and so often used in pictorials as the epitome of exotic islands, that some question its existence. But rest assured, this volcanic island with a palm-fringed coral reef that forms a lagoon of water so crystal clear that the Caribbean looks murky by comparison is very real and very attainable to world travelers and island lovers. Whichever category you fall into, you’ll fall in love the moment you arrive in Bora Bora. You’ll love Mount Otemanu, the claw-shaped mountain that seems to wave to you at whichever hammock you’re resting in. You’ll love the warmth from the sun, the trade winds and the locals. You’ll love the lagoon that looks more like an artist’s palette filled with shades of water, azure, turquoise, teal, so vibrant you’ll forget other colors exist. 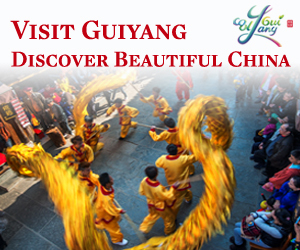 And you’ll love your travel advisor for helping you set up such a wondrous vacation. 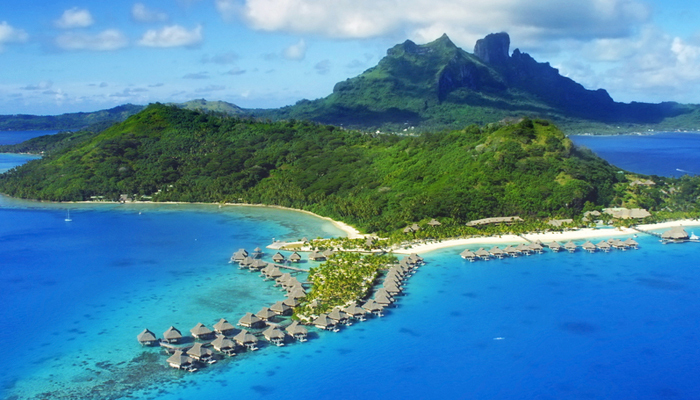 Travel advisors know that Bora Bora is not for everyone, especially those of the easily- antsy persuasion. For this is the type of destination where relaxing is the law and where some never wander further than 50 meters from their resort. If you need the time to read War and Peace and crave fresh seafood, coconut milk and long naps under the sun, then this is your nirvana. Don’t get the wrong idea, there’s plenty to do on and around this aquatic playground of an island. Stay in a bungalow over the water, and all you have to do is take the spiral staircase from your private terrace to swim in the lagoon or snorkel through coral gardens. Wade through the warm waters to your resort, and your options expand to kayaking, jet skiing, parasailing and even a ride in a traditional Polynesian dugout canoe. Rising at about 2385 feet Mount Otemanu is the remains of an ancient Volcano. A must see for tourist visiting the island, one of the best ways to experience this magnificent beauty of nature is to enjoy the half day Bora Bora Catamaran Sailing. 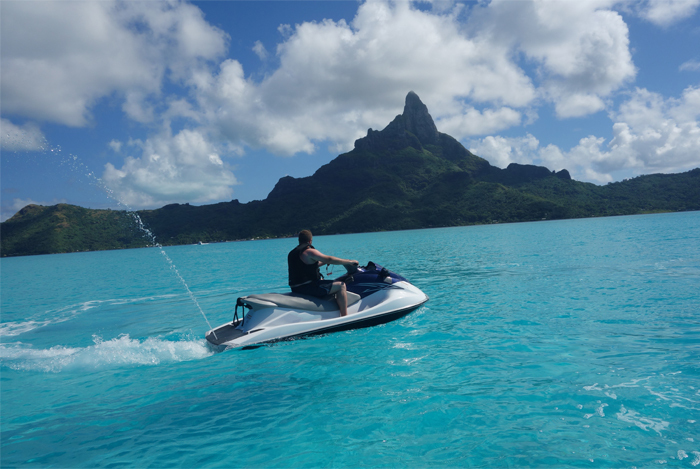 Enjoy the Bora Bora Jet Ski Tour around this aquatic playground. This tour also comes with additional perks of a snorkeling tour that includes a shark and stingray boat safari. Hop on a motorized outrigger canoe to explore further out into Bora Bora’s legendary lagoon. At some spots, guides will call the sharks and stingrays closer for you to carefully hand feed. For a safer view, visit the Bora Bora Lagoonarium to swim with manta rays while the sharks stay on the other side of the fence. Safer still, take to the air in a helicopter, where you can still see the sharks languorously swim in the clear waters below as you fly over reefs, valleys and waterfalls. To tour the island from a more stable transport, rent a bicycle. The road that encircles the island is only 19 miles long, so you can rent a bike, pack a picnic and explore at your own pace through coconut plantations and past old temples. Be sure to ride counterclockwise, for that will put the wind at your back as you visit Povai Bay for the best views on the island of both Mounts Otemanu and Pahia. Whenever you need a break, stop at a roadside stand and watch the machete-wielding proprietor chop off the top of a coconut for you to drink. There are several ways to watch those fish in Bora Bora, but the best may be from the comfort of your bungalow. Many of the huts-on-stilts have a glass floor through which you can watch the fish play and waves flow by without lifting a muscle, providing yet another novel way to relax and enjoy the island. Relax and enjoy planning a trip to this island by turning to a professional. Travel advisors are experienced island hoppers who know the details and the deals in the South Pacific. They know that Bora Bora is more water than land, and which of the island’s 16 resorts best takes advantage of these awe-inspiring surroundings while providing you with the services you desire most. Bora Bora Island in French Polynesia. Happy people jumping in the turquoise water. Enjoy a relaxing stay at one of Our villas. 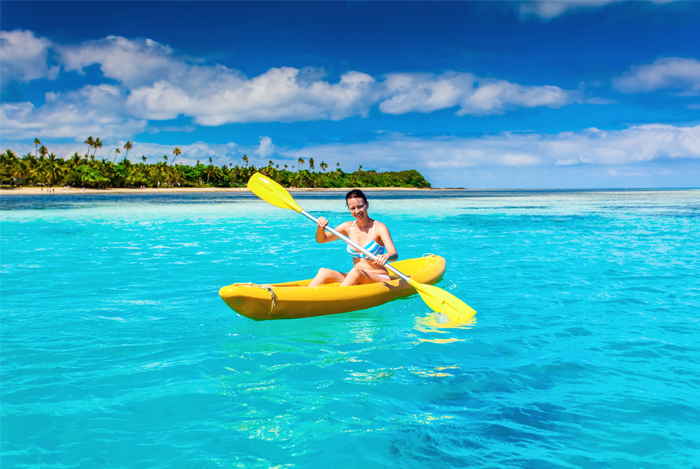 Enjoy kayaking in the fresh turquoise water of Bora Bora . 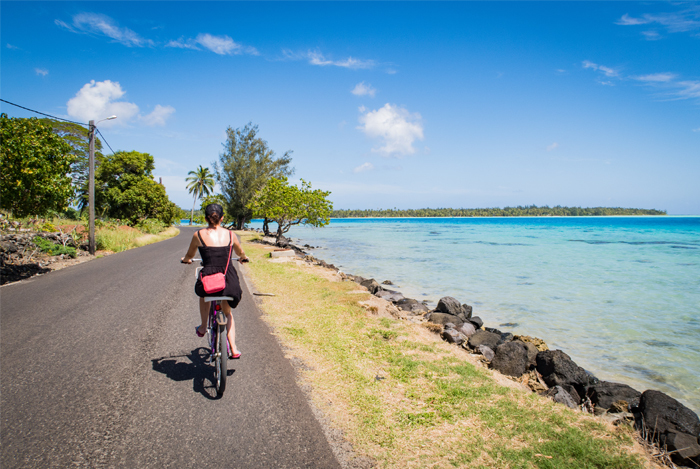 Enjoy a bike tour on Bora Bora and tour the island by bike. 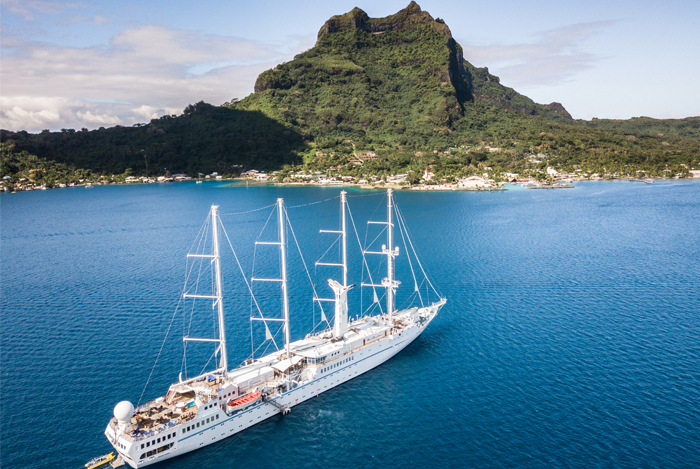 Cruise in the blue sea of Bora Bora with the Mount Otemanu in background.